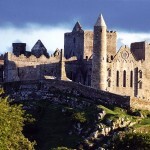 Ireland is a holiday destination that can appeal to any type of tourist. It is a great place to let go and immerse yourself into natural beauty and contemplation, to party until you drop, to get a taste of the country’s culture, and last but not least, to have some quality time with your family. Choosing family holiday destinations can be tricky, because you have to find a place where each and every one of your family members can have fun, and finding the common ground between them is no easy task. Luckily, in Ireland there are lots of places that are family friendly, where adults and kids alike will find plenty to amuse them, so here are some of the best family travel destinations in Ireland. It’s hard to imagine that a town that used to have the gruesome nickname of “Stab City” could have become a family-friendly destination, but it’s true. 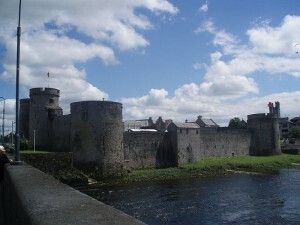 Limerick has completely left its grisly past behind, and has turned into a friendly city which is not overwhelmingly large, it is free of crowds yet friendly and has lots of attractions. Kids will love King John’s Castle, you can shop for produce with your family at the Milk Market, and use the sporting facilities at Thomond Park. 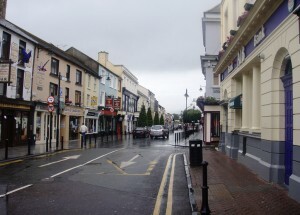 Killarney is one Ireland’s leading tourist destination, and its popularity is based not only on its beauty but also on the fact that everyone can find something to so in this town. If your family likes hiking, the amazing peaks surrounding the town are the perfect spot for a hike. 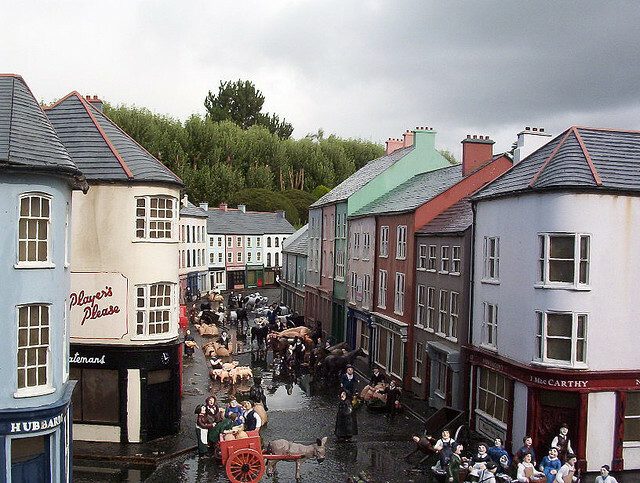 Watch some Gaelic football, take a boat trip, or relax at the leisure center. The small market town of Clonakilty is one of the most vibrant and colorful places in County Cork, where you can shop for all sorts of local goods and can relax on pristine beaches. Inchydoney Beach even has a small surf school where even kids can enroll. Visit Drombeg Stone Circle for a prehistoric attraction, and just walk around the town to see more scenic places. 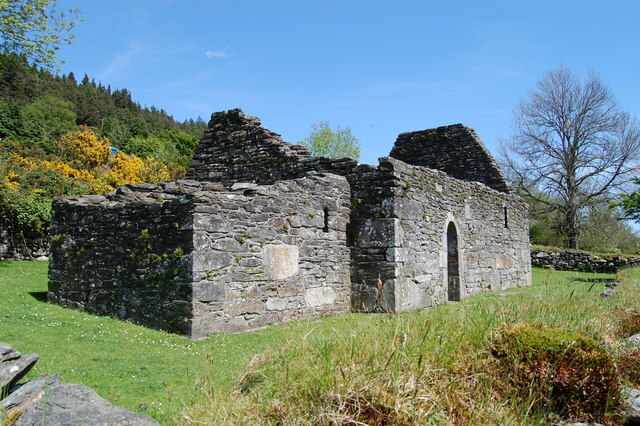 Glendalough in County Wicklow is one of the most historical villages in Ireland, and the site of some incredible monastery ruins. There are two lakes in Glendalough, with the monastery located on their shores. 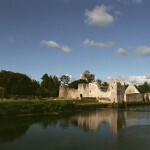 The place’s natural beauty makes it more than just a historical site, and there are many walking trails and green spots for picnics around, so it’s no surprise that it is one of the best family travel destinations in Ireland.